Vivo V5 Plus IPL Limited Edition smartphone is now available to purchase in India at a price of Rs 25,990 which is cheaper than the original V5 Plus launched back in January. With all that power under the hood,the premium looking limited edition smartphone does not burn a hole in the consumer’s pocket. The new V5 Plus IPL edition is priced at Rs. 25990, which only seems worth all that hardware and a customized look for the cricket enthusiasts. The IPL 2017 title sponsor, Vivo, has partnered with Flipkart for online sales of the phone, and it is going to be an exclusive partnership with the e-commerce player. However, the smartphone will also be available for offline sales as well in retail stores. 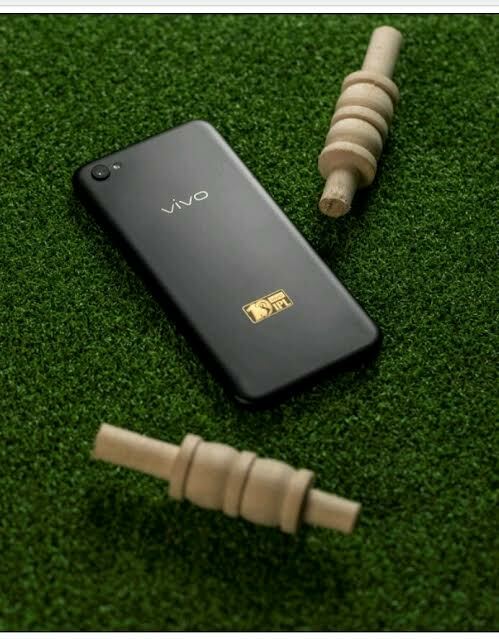 The special edition device is a bit different from the standard model when it comes to the design, as it has a new Matte Black finish and sports an 18-carat VIVO IPL logo engraved at the back. Otherwise, the V5 Plus IPL Limited Edition has the same hardware as the regular Vivo V5 Plus. The new IPL Edition Vivo V5 Plus has exactly the same hardware specification and features as the regular Vivo V5 Plus. The dual-SIM smartphone comes with a 5.5-inch full HD (1080p) IPS display. 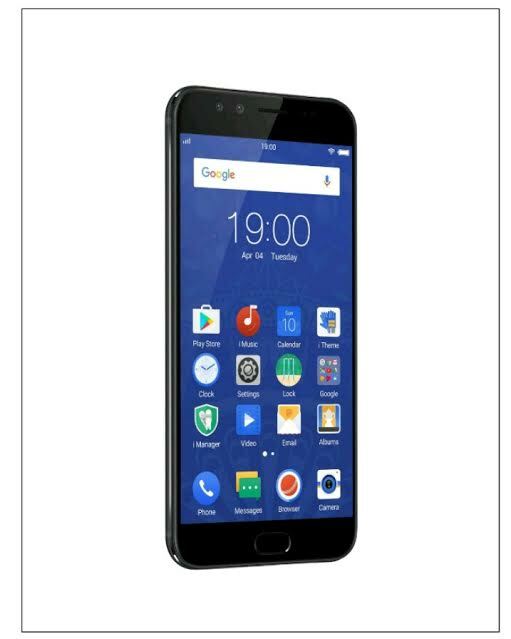 It is powered by a 2.0GHz oct-core Snapdragon 625 SoC coupled with 4GB of RAM and 64GB of inbuilt storage, missing a microSD card slot. It runs on the company’s own custom UI, Funtouch OS 3.0, based on top of Android 6.0 Marshmallow. Connectivity options on the limited edition Vivo V5 Plus include 4G LTE, Wi-Fi 802.11, Bluetooth 4.0, GPS, and more. To keep it running all day, the smartphone has a 3055mAh battery. The camera is the highlight of the Vivo V5 Plus, as the main focus is on the front camera, which has a dual lens system. The phone features a 16-megapixel rear camera with f/2.0 aperture, Phase Detection Auto Focus (PDAF) and LED flash. The selfie camera includes a 20-megapixel shooter coupled with an 8-megapixel lens and the aperture is f/2.0 aperture.